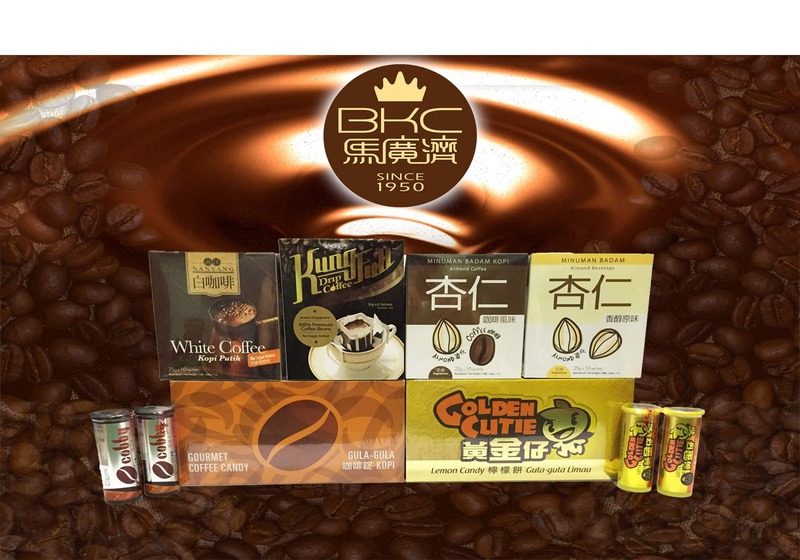 Beh Kwang Chee Enterprise Sdn Bhd (BKC)'s premix apricot kernels (almond) beverages and coffee. 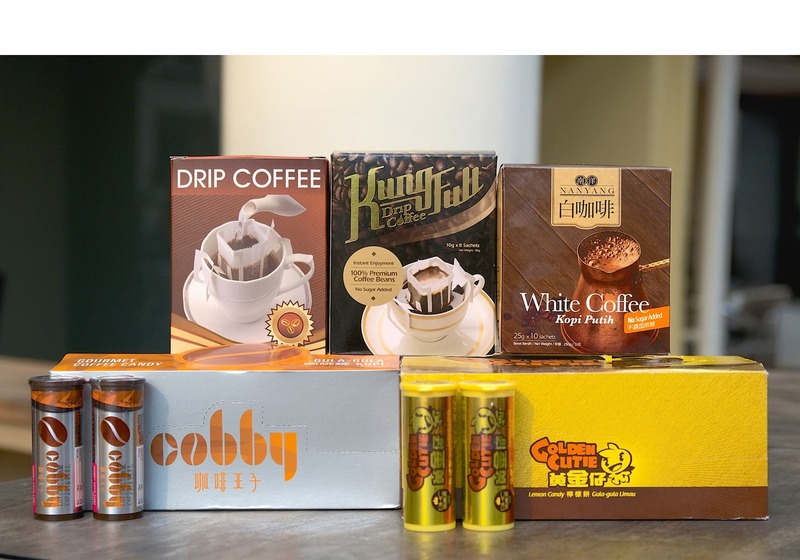 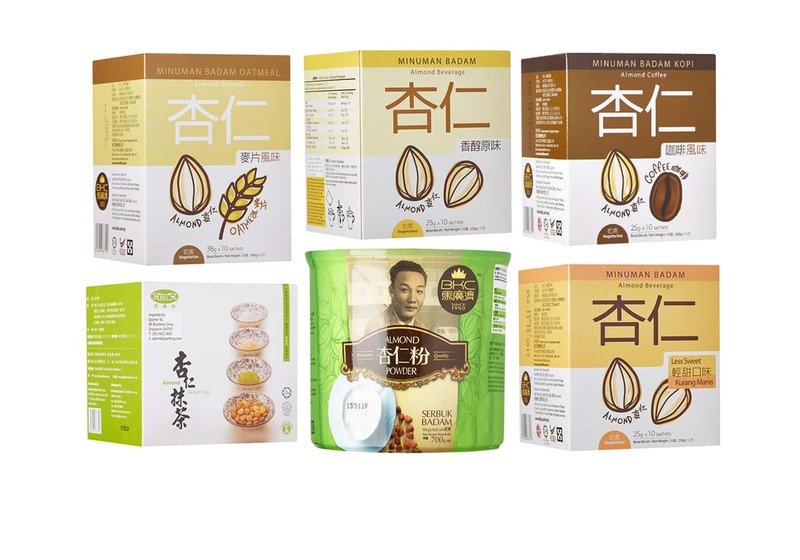 Main products include premix apricot kernels (almond) powder, almond coffee, premix apricot kernels powder with oats (almond oatmeal), nanyang white coffee 2-in-1, kung full drip coffee, golden cutie lemon candy and cobby coffee candy. 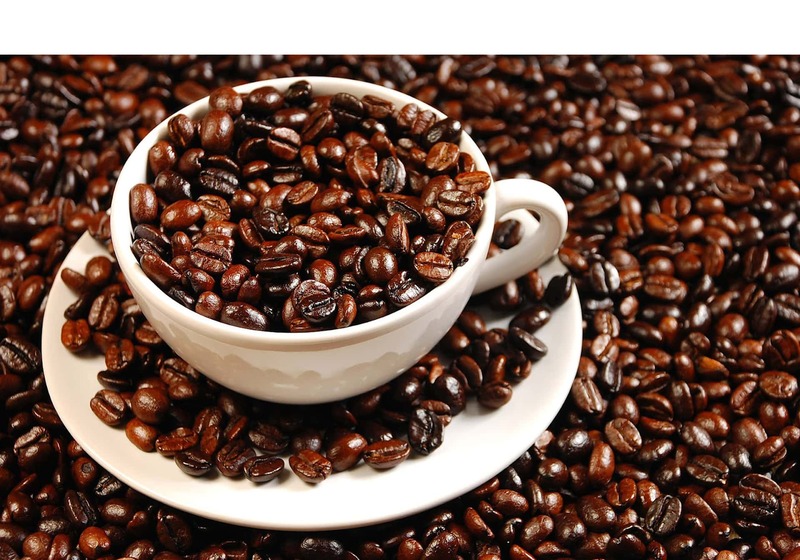 *Acrylamide is a chemical compound that has been shown to cause cancer in animals. 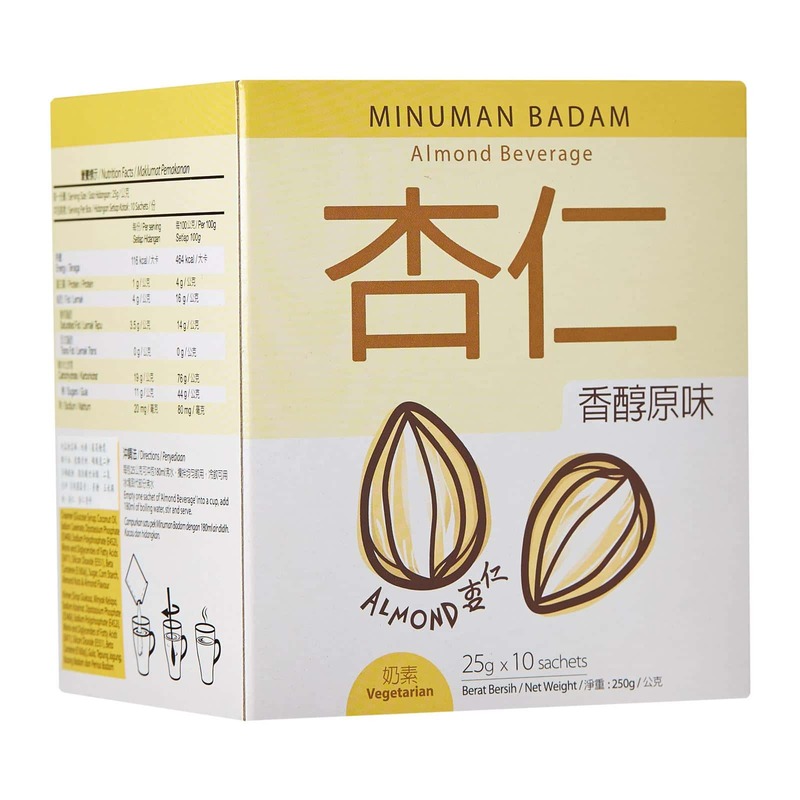 According to FDA, acrylamide can also cause nerve damage. 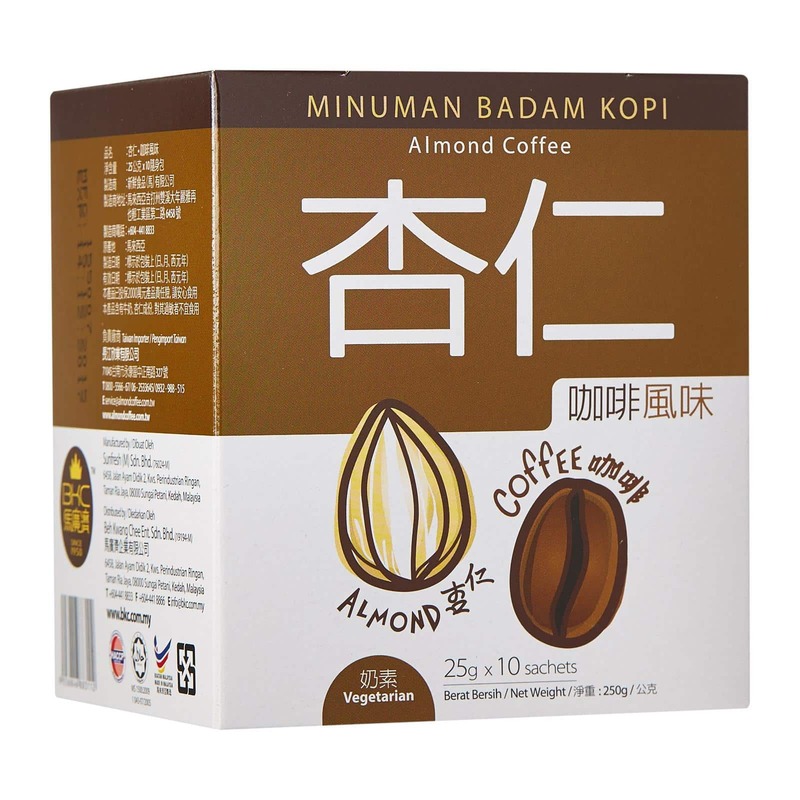 Certain brands and types of instant coffee have very high amounts, compared with grounded coffee (e.g. 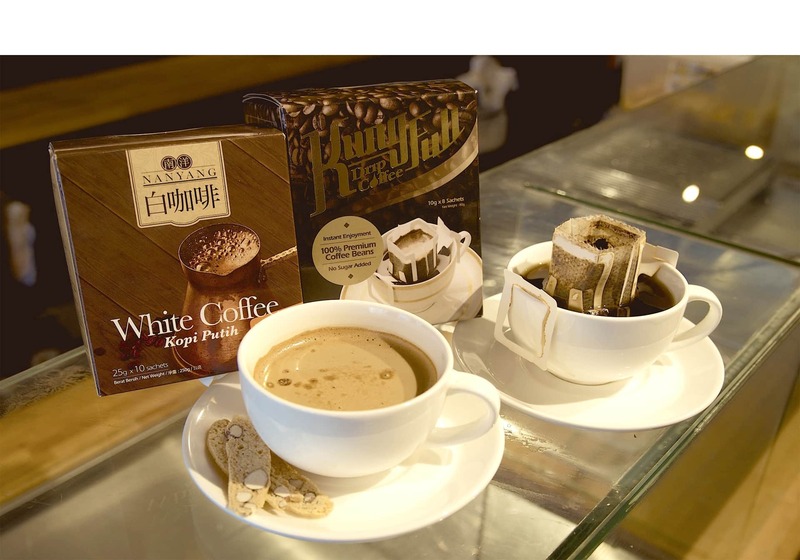 Nescafe Classic Instant Coffee has 471 ppb according to the FDA. 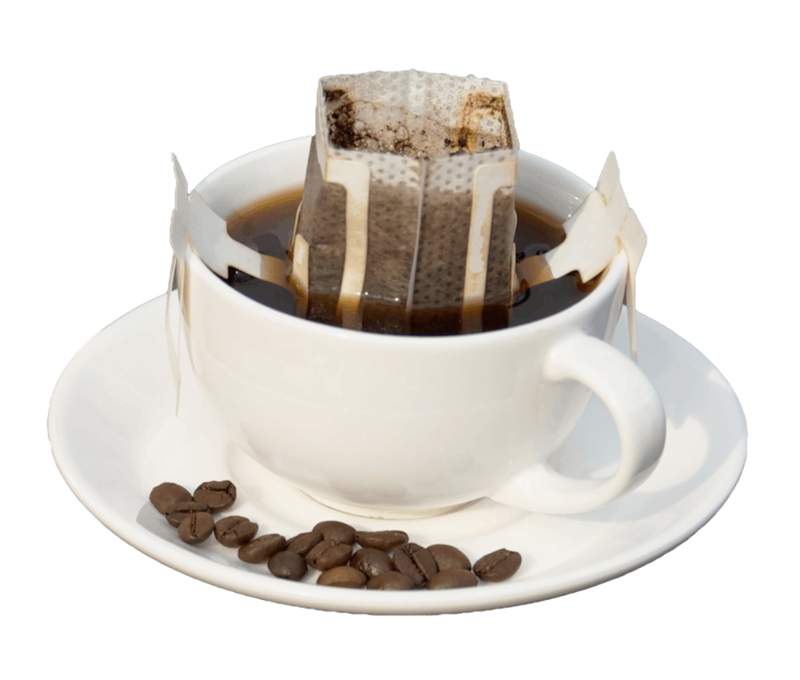 In comparison, Classic Roast brewed coffee has only 13 ppb).